Exciting news for iPhone next year! 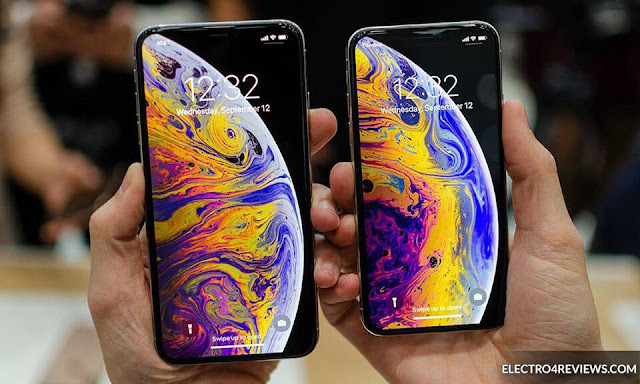 After the sudden reduction in the price of the latest iPhone devices, it is clear that Apple faces problems marketing its devices this year, and that is why there are new leaks confirm the existence of a radical change in the manufacture of the iPhone 2019, which may finally reduce prices and will inevitably increase sales of the company also. There is no doubt that the iPhone is one of the best smart devices today, but it is actually moving in the opposite direction of the fundamentals of technical development, as it is supposed to become portable devices less weight and weight every year, but the iphone has increased the thickness in recent years, the iphone 6 It came in 6.9mm thick and the thickness of the iphone XR was about 8.2mm. That's why Apple decided to make a radical change in how it manufactured the iphone, but thanks to Samsung. The best company in mobile manufacturing may have different views. Many people may find that Apple is better than Samsung or vice versa; but we must recognize that Samsung is the number one player in the mobile screen manufacturing industry as it has been able to develop its technology and make many achievements In the world of screens, it even began to supply Apple with the screens needed to manufacture iphones as well, so it's no surprise that the latest iphone handsets have terrible screens; Samsung has done well in manufacturing! But Samsung has developed a new technology called Y-OCTA, enabling it to completely change the way OLED screens are manufactured for mobile devices. It seems that it will also share this technology with Apple. At least one of the devices expected next year will carry A screen manufactured with this revolutionary technique. Although this technology will be used next year for the first time in the iPhone, but it was first used in the Galaxy S9 and Galaxy S9 Plus, and it is located in the device Findo X, but what exactly this technique? The mobile screens consist of the display screen, the touch-sensitive layer and the last layer of protective glass, but this technology will enable the touch-sensitive layer to be integrated into the OLED display elements directly rather than separately purchased and installed. The result will be stunning, responsive, Weight, but more importantly they will be less expensive to produce. Samsung and Apple have a long-term partnership. 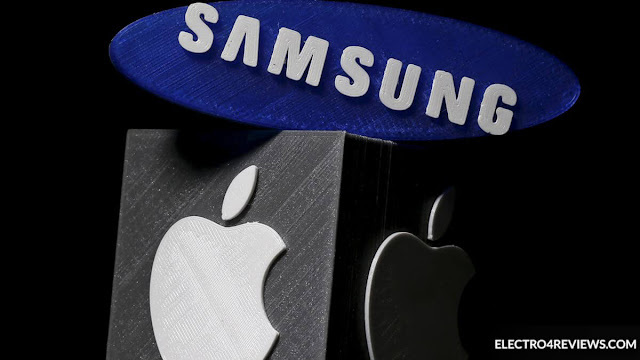 Apple does not prefer to rely solely on Samsung. Previously, it tried to buy screens from LG, but the deal was not and eventually ended up as Samsung's main provider. 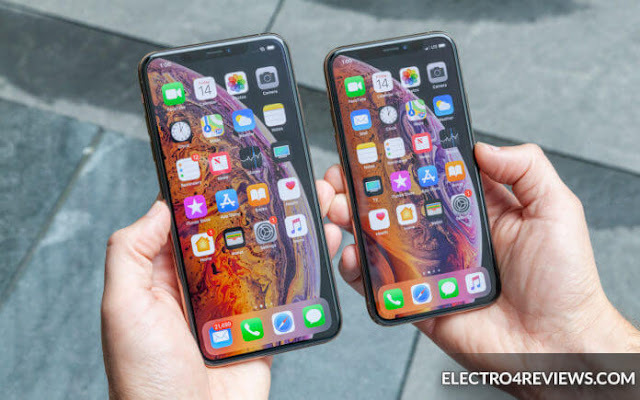 Although the technology already exists in a number of new devices, Apple will be the first to use the "notch" screen, a design that has become a trademark of the iPhone, but just thinking that we will see devices that are less heavy and weight means that we have approached a step More than entering a new era in the world of portable devices. What do you think of this technique? Will we actually see a reduction in the prices of iPhone phones or will the reduction in the cost of manufacturing not change the average prices expected of these devices?